Tonight’s invitation-only awards ceremony at Auckland’s The Tuning Fork saw around 150 industry guests attend the celebrations of the preceding year’s successes. Scott MacLachlan won the prestigious ‘Manager of the Year’ award for his work with the artists Lorde and Sol3 Mio. These artists have reached phenomenal levels of success over the preceding year and this award recognises the achievements both locally and internationally. A deserved win by a well respected manager in the industry. Scott also took out the ‘International Achievement’ award, for his work growing Lorde and Sol3 Mio in the American and European markets, as well as helping reach unprecedented global recognition. 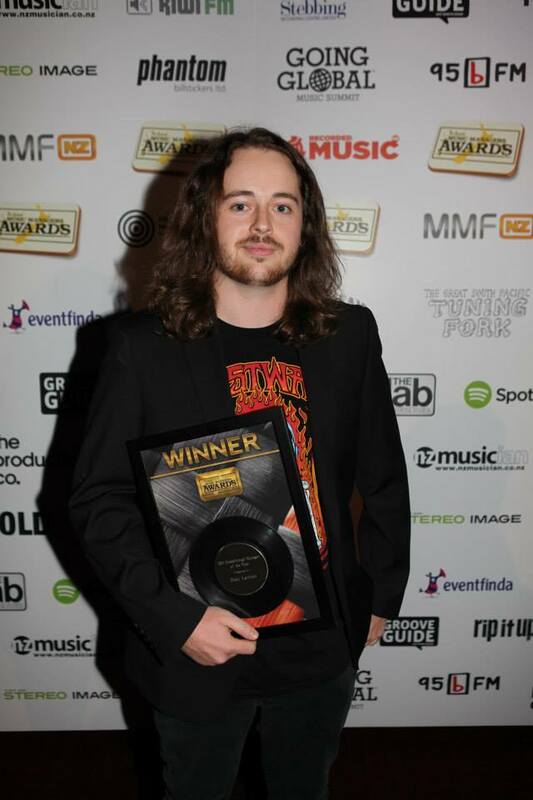 In a new category this year, Dean Lawton won ‘Breakthrough Manager’, recognising his oustanding work growing the profile of his band Sons Of Zion. 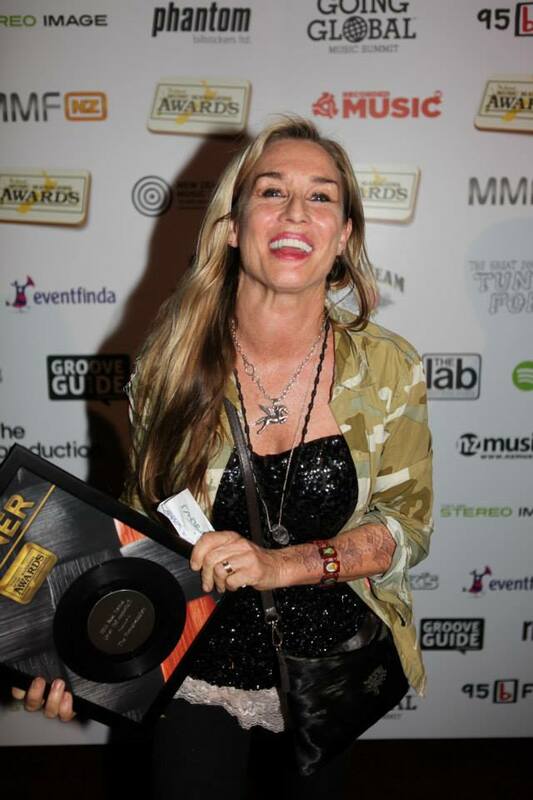 The ‘Best Independent Tour’ award was won by Teresa Patterson for putting together the Six60 March/April NZ tour 2013 & I Am Giant Razor Wire Reality single release tour Jan/Feb 2014’ which saw the bands play to a combined audience number of over 13,000 across both tours. The ‘Self-Managed Artist of the Year’ was won by Daniel McBride for self-managing his act Sheep Dog & Wolf. Self-Managing is a delicate dance between the creative and business mind. A difficult task to say the least and Daniel has made some fantastic headway as an artist and manager in 2013. Lorraine Owen from the MMF says she’s extremely impressed by the calibre of successful managers represented in the winners’ line-up. The Music Managers Awards also praise other behind the scenes work from the venues recognising both those small and large, voted for by MMF members only. This year’s Best Large Venue went to The Powerstation for the second year running, with Best Small Venue being awarded to the Leigh Sawmill for the third year in a row. 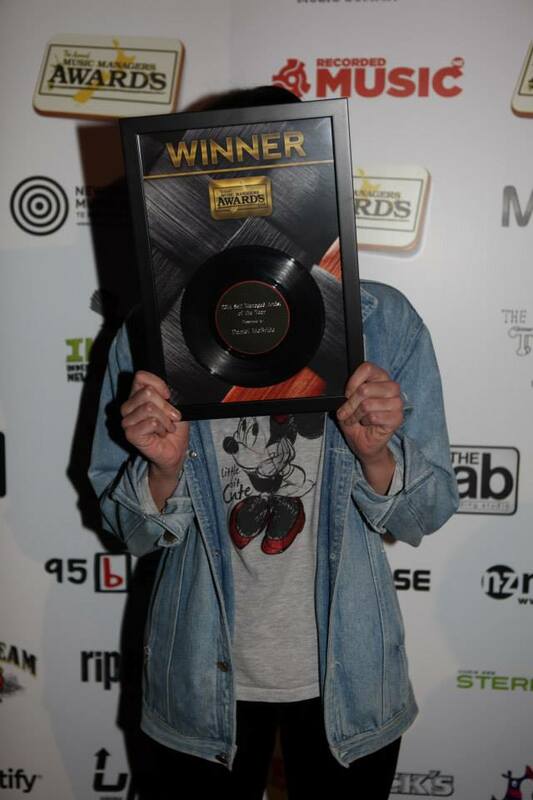 This year both Recorded Music NZ and NZ On Air were voted by MMF members as the Industry Champions. This award is given to organisations that dedicate themselves to the support of the New Zealand Music industry. This is the first time that MMF members have voted for two organisations to win this award. And finally the MMF formally recognised a member who has utilised the many resources available to them and who has shown great promise. The winner of the Mentoring Success Story was presented to Anna Hawkins, a self-managed artist whose successes include releasing her debut album Journey On and securing support for the recent Paul Potts tour.